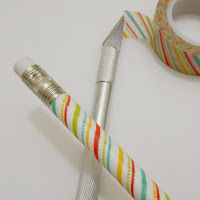 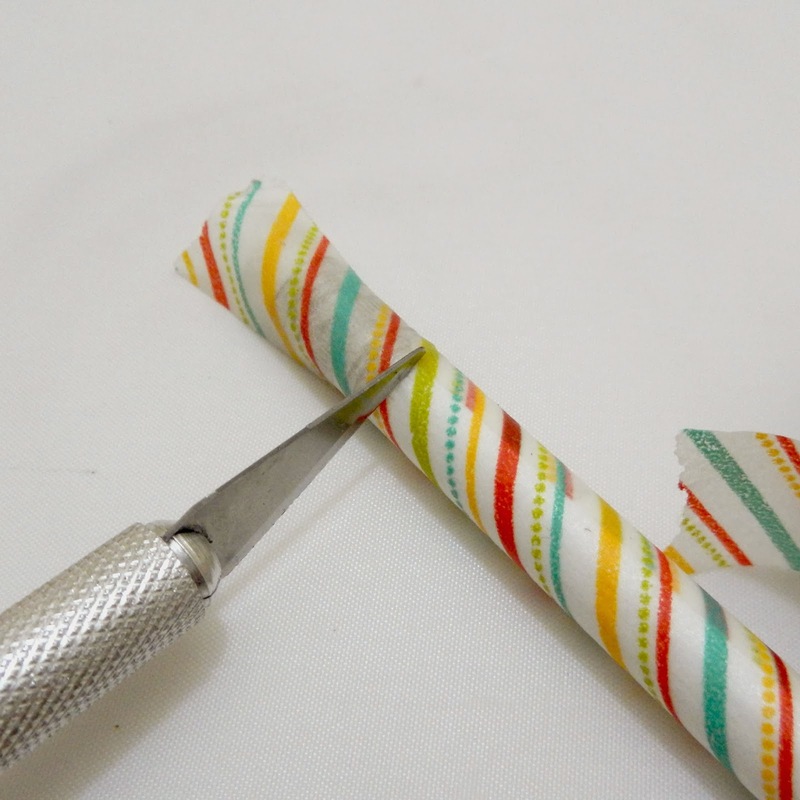 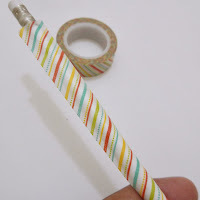 To cover pencils tear off a piece of washi tape the length of the pencils and apply. Depending on the width of the tape, you may need two pieces per pencil. 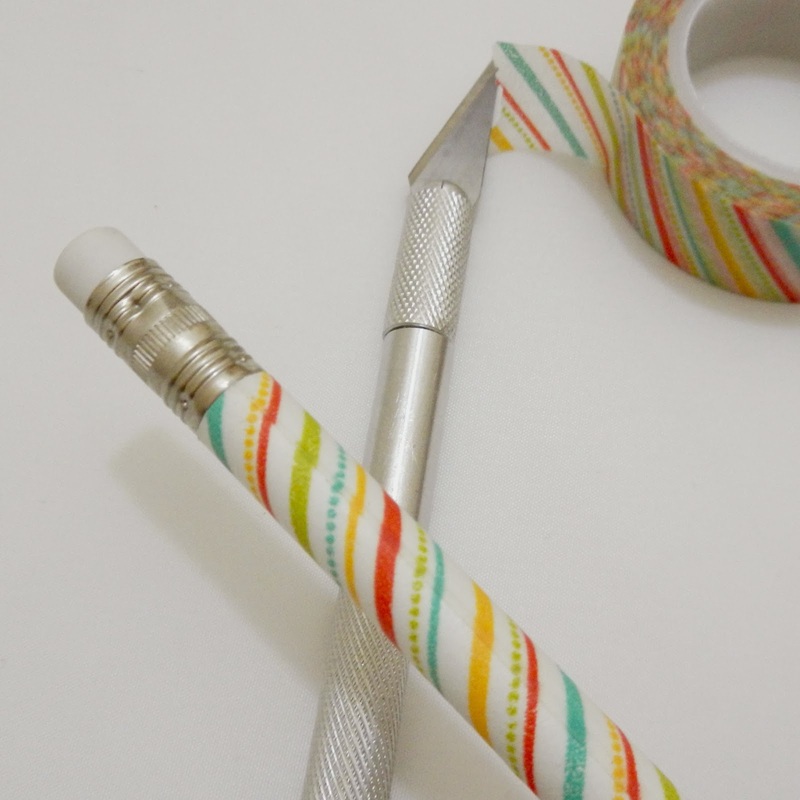 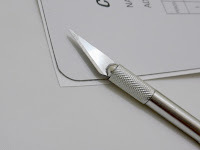 Trim any extra excess from the top to expose the eraser and end of the pencil. 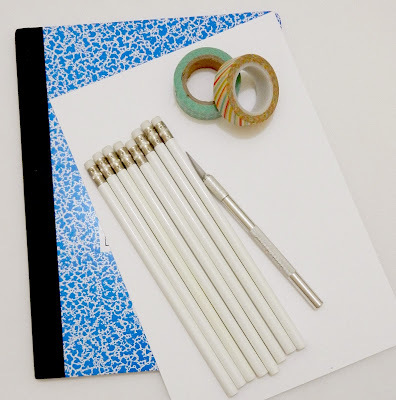 Then cover the rest of the pencils. 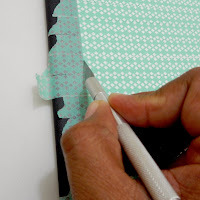 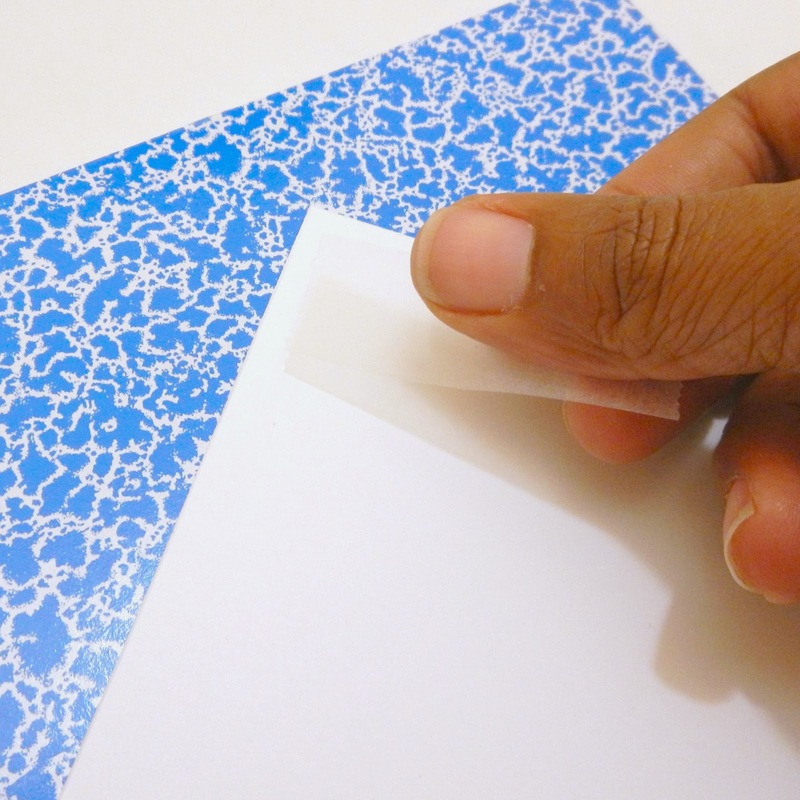 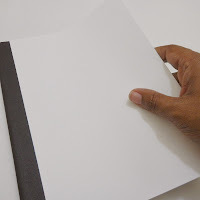 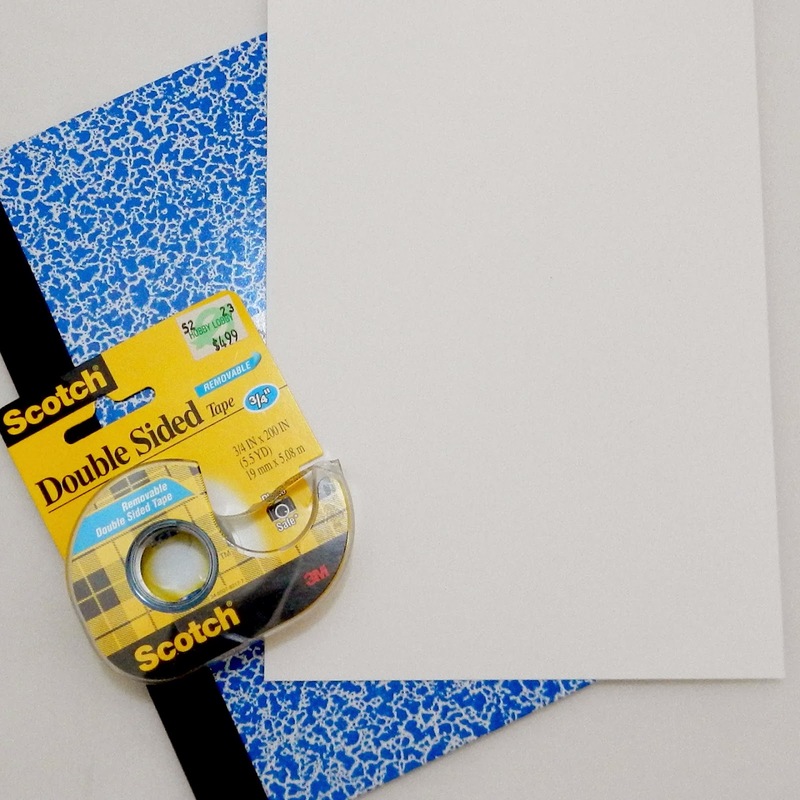 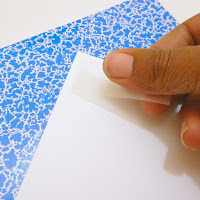 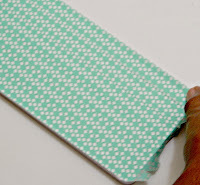 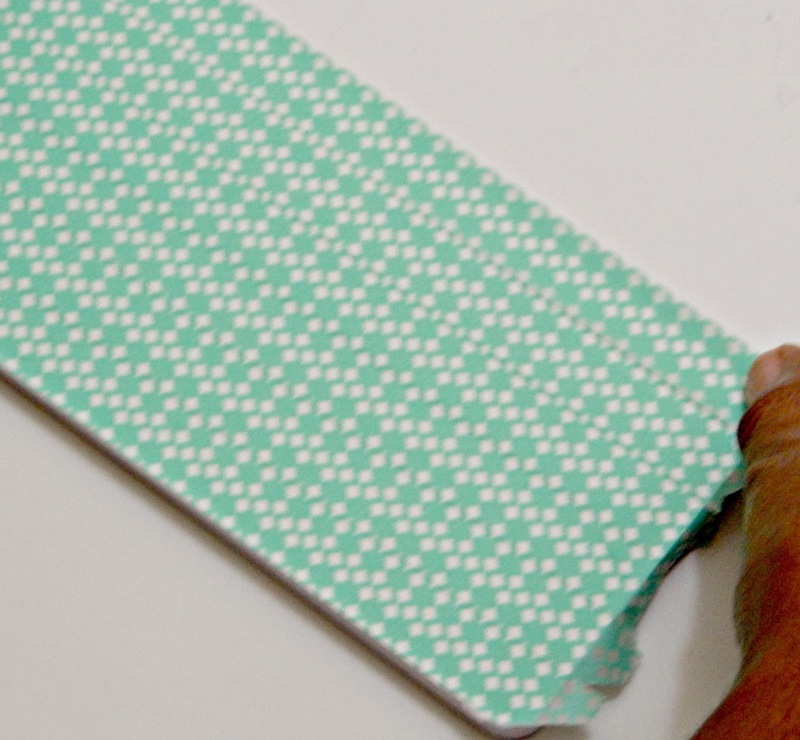 Then start to cover your notebook with the wash tape by lining up the pattern. Simply add ribbon and you're done. Loving this project! 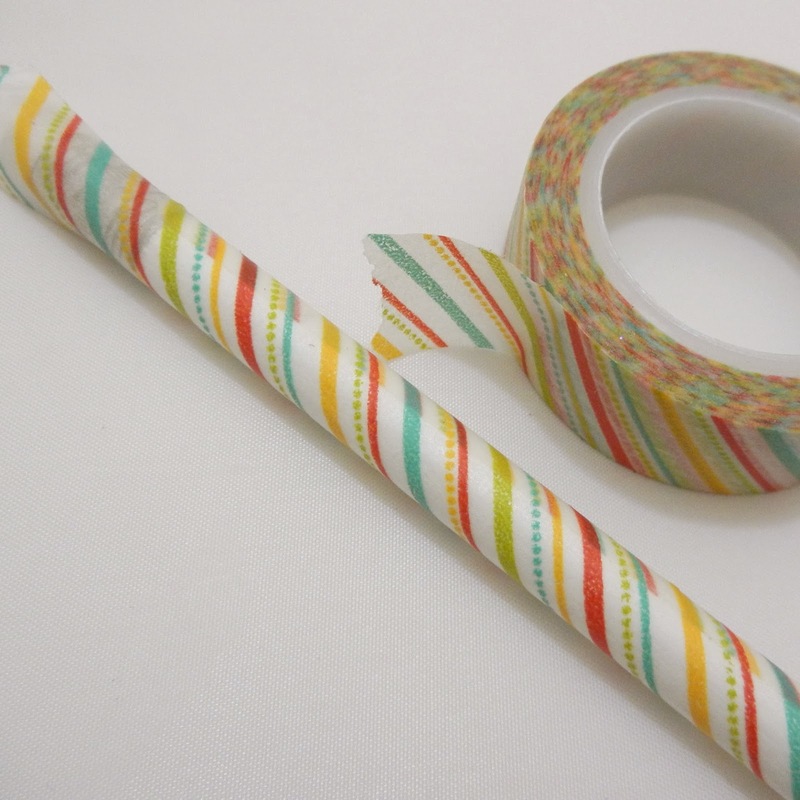 So perfect and colorful. 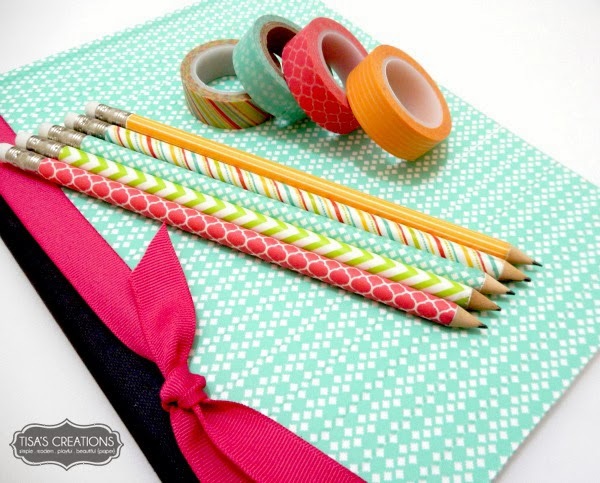 The ribbon on the note book is the color pop for sure.